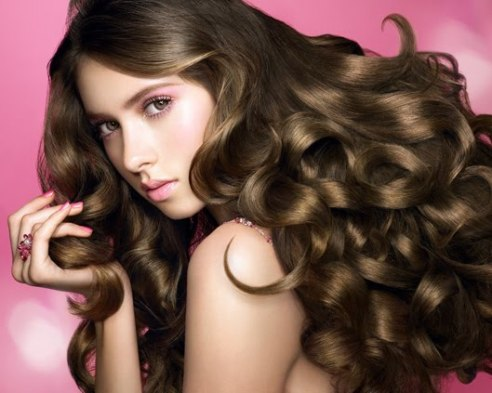 Shampoo is an integral part of hair care as it cleans your scalp and hair while removing dirt and germ build up on it. But several chemical ingredients found in your regular shampoo are possible carcinogens and have many harmful effects on your health. Ingredients like foaming agent, fragrances, coloring agents and preservatives can easily enter your body through inhalation or skin contact and mix into your blood stream. These toxic chemicals can stay in your body system up to five days and left their residue in various organs like heart, liver, lungs and kidneys which can harm these organs if the product is used repeatedly and for prolonged period. This reason is sufficient to ditch your chemical based shampoo and use the no poo or low poo methods to clean your hair. What is low poo or no poo method? The no poo method is about ditching your regular chemical shampoo and conditioner for natural hair cleaning agents such as baking soda, honey, vinegar, water only, tea rinses, herbs, and/or essential oils. While low poo method is about using a shampoo made up of natural ingredients and doesn’t contain any toxic chemicals like sulfates, phosphates, fragrance and other such compounds. How to ditch your shampoo? Before ditching your shampoo for no poo or low poo methods, you should understand that you hair is used to your regular shampoo and your hair will go through a transition period of several weeks after leaving your chemical shampoo. Here are some tips which can help you to decide for opting the right non chemical hair cleaning procedure. It is really important to know your hair means if they are oily, dry or normal, what its porosity level is and what kind of natural product you really require for your hair care. It will take several trail and errors to get to your right option so you should be prepared for some experimenting. Besides that you should also consult your doctor about your health condition. Remember that hair and skin are the projectors of your internal health means if anything goes wrong inside then it will immediately reflect on your skin and hair. For example, your hair becomes dull and brittle if you are suffering from anemia or thyroid problems. 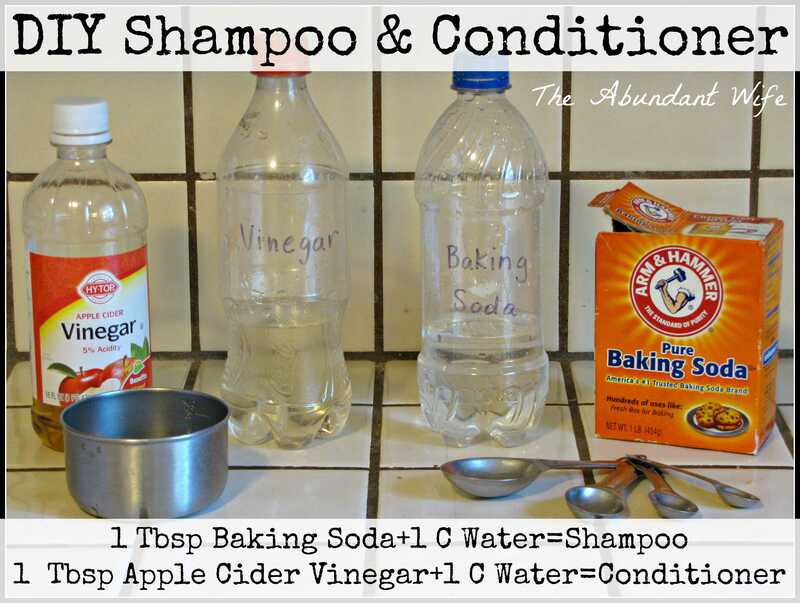 If you are going for the popular no poo method that is cleaning hair with baking soda then be careful because the high alkalinity of baking soda can interfere the pH level of scalp and can do more bad than doing well. This is because alkaline nature of baking soda can break down the disulfide bonds between the keratin protein present in hair which result into damaged hair. Don’t use baking soda on regular basis. 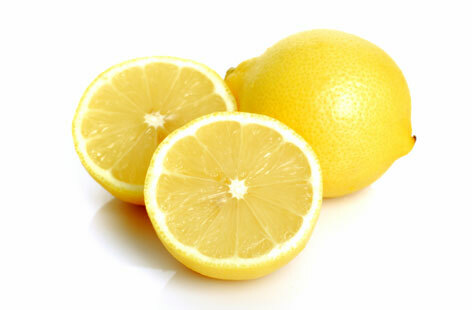 It can be used once a week followed by an apple cider vinegar rinse which conditions the hair and closes the cuticle. It also balances the pH of the scalp and thus gives you soft and shiny hair. You must have a transition period when you will avoid your regular shampoo. It may be of several days or several weeks depending on your health condition of your hair and the hair care procedure you are using. This transition period is important because during this process, your hair get relieved from the chemical build up and gunk from the conditioner and serum. Your scalp can produce more sebum because your body is normalizing the natural oil production after a long time. 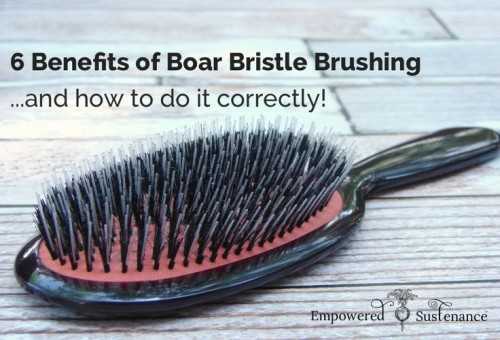 This can make your hair appear oily or waxy and your hair can look crappy. But you should not be worried, eventually your body will produce the right amount of natural oil require by your hair which you can distribute evenly by brushing it down with appropriate hair brush such as boar bristled brush. Natural methods are absolutely safe unless you have allergy from some natural hair cleaning agent. You can try different recipes on regular intervals. You can use homemade hair mask once a week to condition your hair and if you want to color your hair then you can use natural coloring agents like henna, coffee or chamomile tea. Sometimes hair loss also happens due to our ill habits such as brushing wet hair; forcefully detangle hair and too much use of hair dryer. Hair styles which require twisting and turning of hair like tight bun or braids should be avoided because it can stress the hair strand and weaken the roots causing more hair loss. You can use Morocco Method hair oil which condition your hair and use Shea Moisture anti-breakage mask or Ylang Ylang essential oil along with yolk or yogurt to prevent breakage. Shikakai is very good for strengthening and regrowth of hair. These natural methods will repair the hair damage caused by the harmful chemicals and add shine and volume to your hair. As we have mentioned before, your hair can mirror out your internal health condition therefore you should include more proteins, antioxidants, minerals and vitamins to your diet so that your hair can get proper nutrients for new growth and repairing process. Exercising is also important as it improves the metabolism and blood circulation which result into better transport of nutrients to hair follicles. This practice not just keep your hair tangle free but it also massage your scalp and increase blood circulation around it. It distributes the natural oil to the entire hair length and thus conditions it. This practice reduces the need of shampooing and gives you healthy hair. 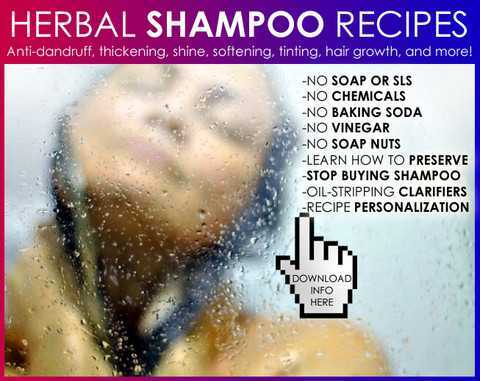 These methods reduce your dependency on shampoo and give the charge to your body. You can also use hair dryer with ionic or tourmaline technology which can style your hair without damaging it with excess heat. You must have realized after reading the above tips that you can actually live without shampoo. After all our ancestors have lived without it and they have long, thick and healthy mane without using any chemical ingredients. The change is not required in shampoo but in our mindset! !